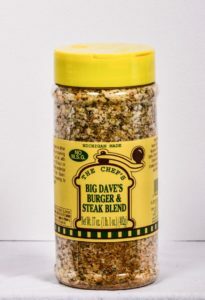 A light blend of smoked seasoning salt to create a grilled flavor inside or out. Rub on both sides of steak and let stand at least 1 hour, then cook as desired. 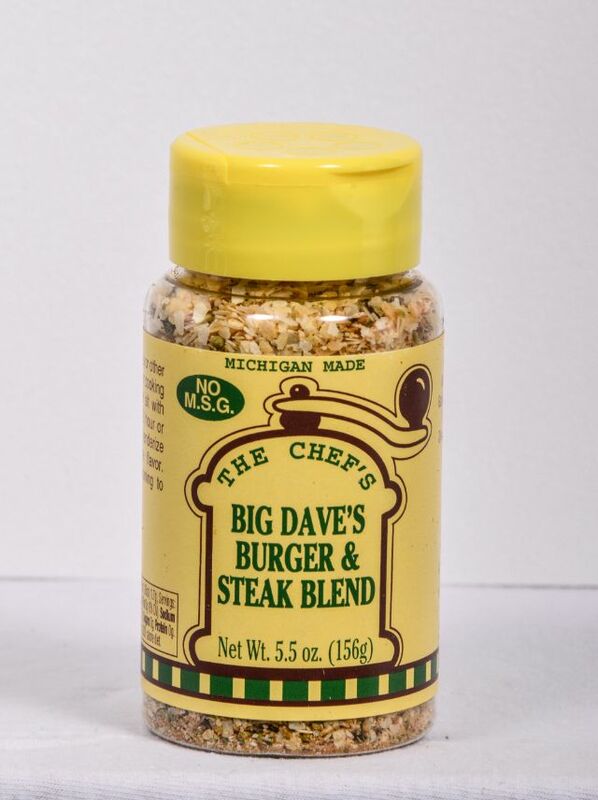 Mix in with your hamburger and cook as desired for a fresh off the grill flavor. Most smoke seasonings are over powering, but not this one. Brings a whole new meaning to the word “grilled”! 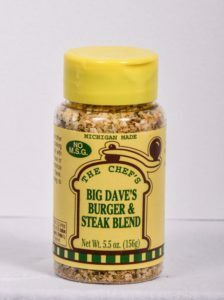 Kosher Salt, Oregano, Marjoram, Black Pepper, Garlic, Chardex, (Maltodextrin, Smoke Flavor, Silicon Dioxide), Paprika, Citric Acid, and other Spices.